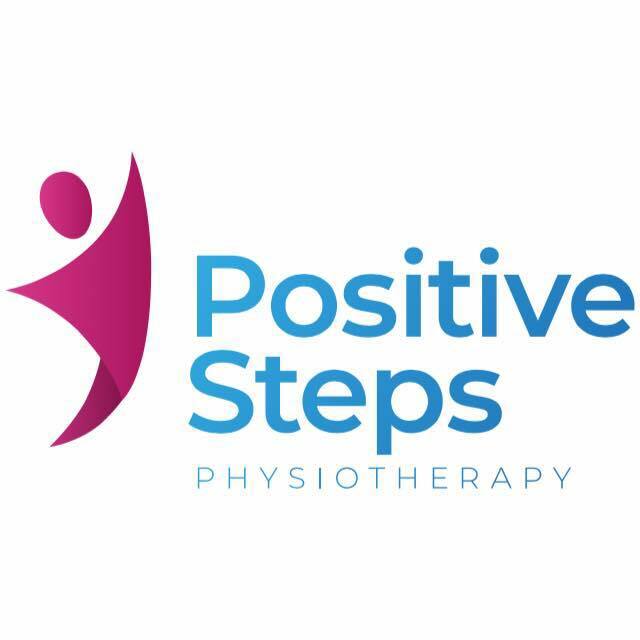 Positive Steps Physio Dumfries is a private physiotherapy service in Dumfries and surrounding area. This service is provided by Erin Traill and Katie Begg, 2 chartered physiotherapists with over 30 years of experience between them. Erin and Katie have worked with clients with a wide variety of conditions. Erin’s specialist interest is neurological physiotherapy, working with clients with conditions such as stroke or parkinson’s. Katie also has a specialist interest in people with parkinsons as well as working with Older Adults with falls and balance problems, osteoporosis and other orthopaedic conditions. Erin and Katie are both accredited PD warrior instructors. Erin and Katie provide their physiotherapy service in a variety of settings including your own home, local gym facility or in a care home. They understand the importance of working closely with clients, their family and carers to empower them to achieve their goals. 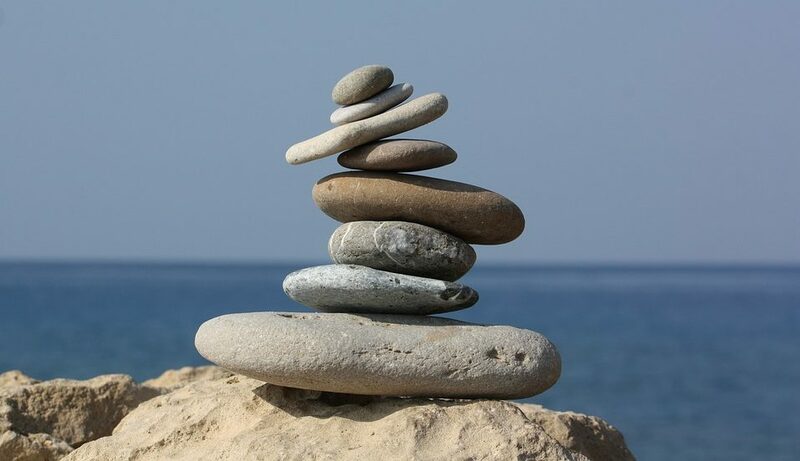 Physiotherapy takes a holistic approach to health and wellbeing, which includes the patient’s general lifestyle. At the core is the patient’s involvement in their own care, through education, awareness, empowerment and participation in their treatment. Physiotherapy can help regain your strength, restore movement and increase your confidence following an injury, illness, surgery or falls. Erin and Katie will carry out a thorough assessment of your needs and discuss what you would like to achieve through physiotherapy. As well as seeing clients on a one to one basis we run several exercise classes. Exercising in a group has been shown to increase compliance and fitness. Our clients really feel the value of exercising in this way. Working with Erin and Katie will allow you to accomplish your personal goals and return to activities you enjoy!